But Tare’s larger point is this: this little nation packs an unexpectedly large punch. Between the Albanian Alps of the north, the vast coastlines in the west and the more rugged countryside of the interior, it’s easy to get your fill of sceneries without traveling all that far. Tare has been involved in Albanian tourism since the industry was in its infancy—he even helped establish the nation’s first UNESCO World Heritage Site—and his company has been guiding expeditions for 22 years now. In 2014 Tare was elected to head up Albania’s National Coastal Agency, and his wife Nancy took control of the operation, continuing the company’s mission to showcase the country’s diversity through its authentic, one-of-a-kind experiences. Our Own Expedition’s tours embody Albania’s spirit of variety perfectly, hosting excursions to historical landmarks, natural wonders and cultural destinations throughout the region as a whole. The company’s site currently lists more than 20 available tour options, but we picked our five favorites. Tracing the steps of English poet’s legendary 1809 horseback trek through Albania, the In The Footsteps of Lord Byron tour doesn’t go overboard with luxury. As Tare explains, the Lord Byron was the company’s first guided expedition, as it was mainly adventure tourists who made the first large-scale journeys to Albania during the post-Communist era of the mid 1990s. Participants spend eight days and nine nights alternating between tent camping and the Gjirokastër’s Hotel Cajupi, which serves as a de facto home base. During the day, tour guides lead the party through Byron’s famous route, passing through monasteries, castles and historical sites along the way. Starting on the shores of the Adriatic and stretching all the way to the Greece’s Aegean coastline, the Via Egnatia expedition follows the path of the ancient Roman road of the same name. In its imperial prime, the trail was the most popular route between Rome and Constantinople, meaning tour participants are actually walking in the footsteps of figures such as Brutus, Mark Antony and Cicero as they work their way from Durres, Albania, to Thessaloniki, Greece. 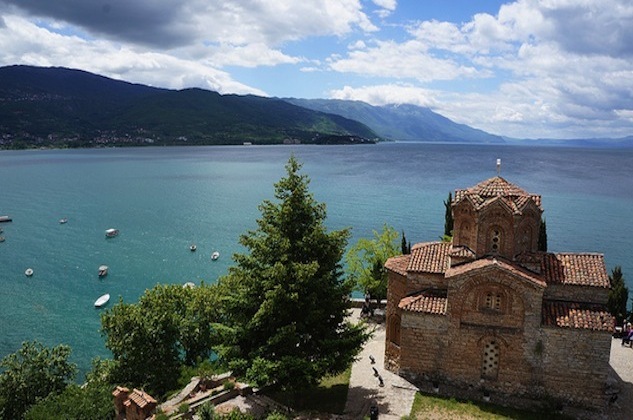 Historical nerd-out opportunities aside, the Via Egnatia makes for an ideal guiding compass, bringing visitors through the natural wonders of three separate countries—Albania, Macedonia and Greece—with stops at ruins neighboring waterfalls, churhces and the stunning, ancient and UNESCO-protected Lake Ohrid. However, Tare finds the trip’s strongest feature to be its obscurity, as the eight-day journey moves through the sincere, authentic countryside of the Balkan Peninsula, providing a relatively untouched view of local culture. Bringing guests to the country’s northern tip, where the Albanian Alps rise harshly out of green landscapes, the Northern Albanian excursion is all about curating a friendly atmosphere. 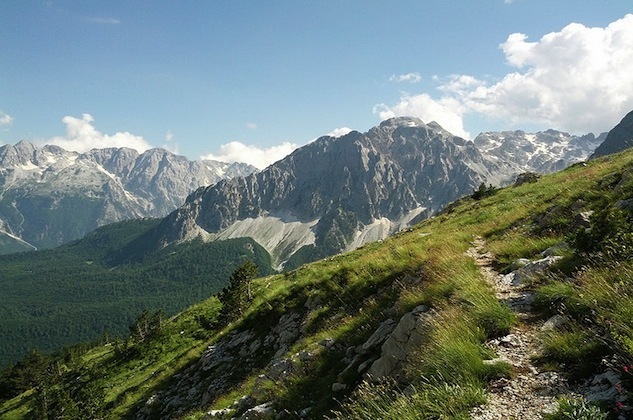 Vacationers spend four nights at a quaint, mountainside bed & breakfast, eating traditional dishes and exploring the depths of Valbona Valley National Park. Butrint, often called “Mini Troy” for its neatly preserved Hellenic ruins, has become Albania’s most visited destination. Tare’s connections to the location are close—as the nation’s first UNESCO World Heritage Site, this is the location he helped develop in the early days of Albanian tourism. 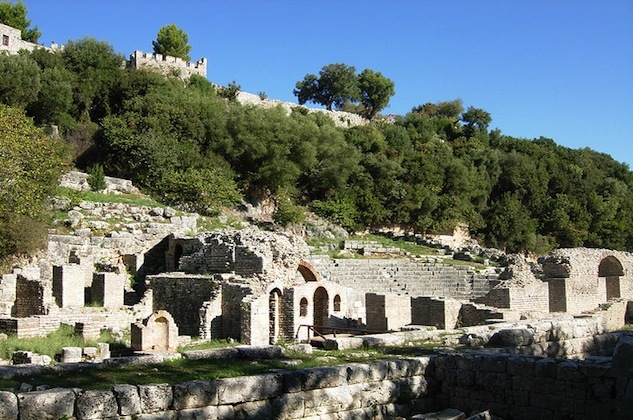 Today, Our Own Expeditions leads day-long outings to the ancient Greek colony, giving its customers the chance to walk through the ruins—amphitheaters, arches and intact walls abound—while also walking through the idyllic scenery of the surrounding national park. Additionally, Butrint is only a 45-minute drive away from the tour’s starting point in the beach town of Saranda, so the brief stay doesn’t feel too rushed. Although not looking back on millennia-old ruins or tracing the passages of eccentric figures, the communist tour looks back on a much more recent and fascinating time in Albanian history. The eight-day expedition is massive in scope, exploring the architectural, agricultural, intellectual and cultural effects of the nation’s 20th century communist regime. 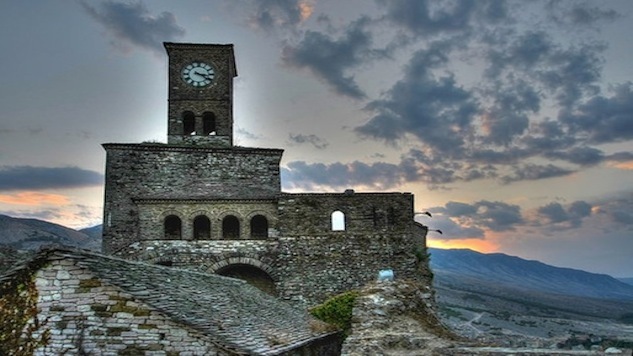 The trek covers almost the entire country—once again, it’s very easy to cover a lot of ground—and actually stops at some of the highlights of Our Own Expeditions’ other tours, Butrint, Gjirokastër and the capital of Tirana included. 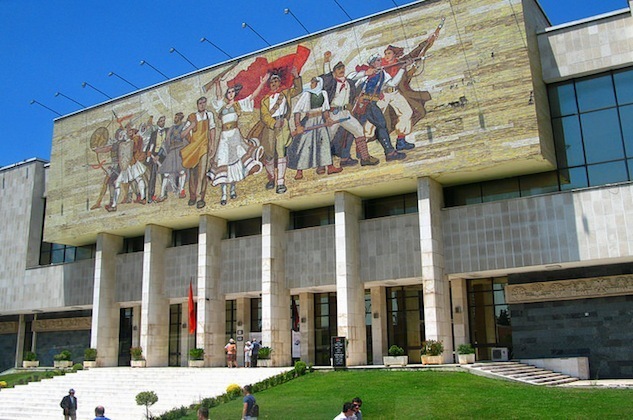 Specific stops include everything from the National Gallery of Arts to the National History Museum to the neighborhood of former dictator Enver Hoxha.